relevant to St Mary’s and every member of our community. towards each other none the less. can all feel valued and grow in confidence. relationships of trust and loyalty. wisdom is far more than knowledge of facts alone. 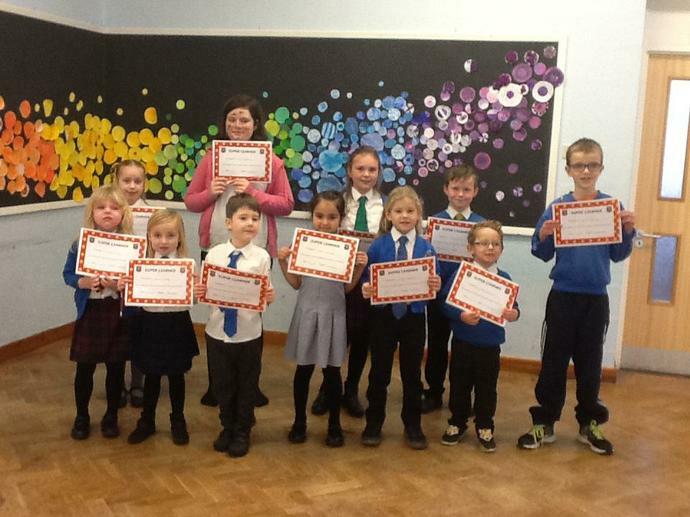 Children received the Super Learner Award for showing the value of Hope in their learning. 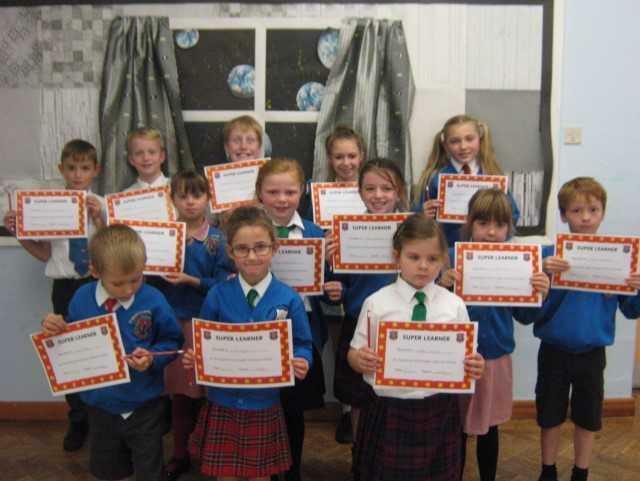 Children received the 'Super Learner' award for showing the value of perseverance in their learning. The attached photo is of the children who received the Super Learner award for showing the value of Respect in their learning.